We know that the idea of using a chatbot can be a little intimidating, especially for startups and small businesses. But the truth is that chatbots can improve marketing and make marketers’ lives easier. 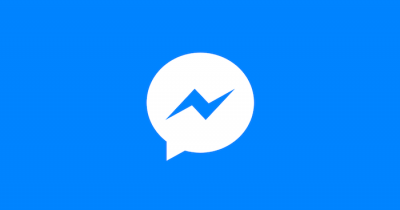 Read this comprehensive guide to Facebook Messenger Marketing using chatbots if you want to improve your marketing.